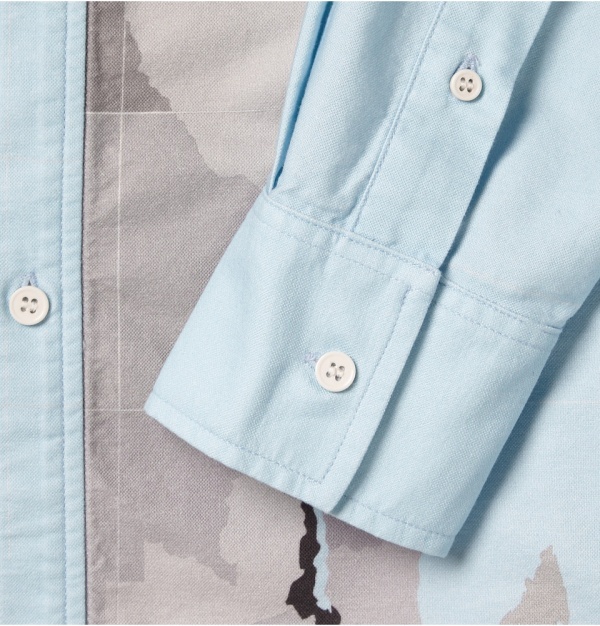 It’s been said “a good map is both a useful tool and a magic carpet to faraway places”, and although Band of Outsiders’ printed shirt won’t show you the road to Damascus, it will be a valuable addition to your wardrobe. Traditionally tailored from fresh cotton, this multi-coloured design will team with your trouser selection. 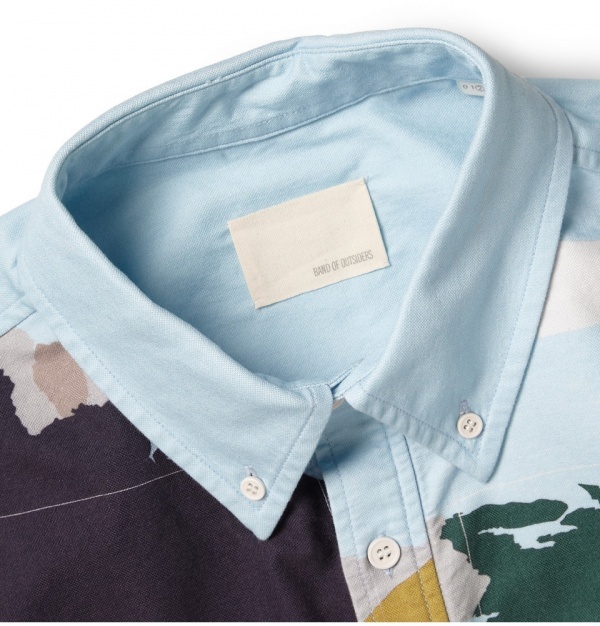 Available now at Mr. Porter. 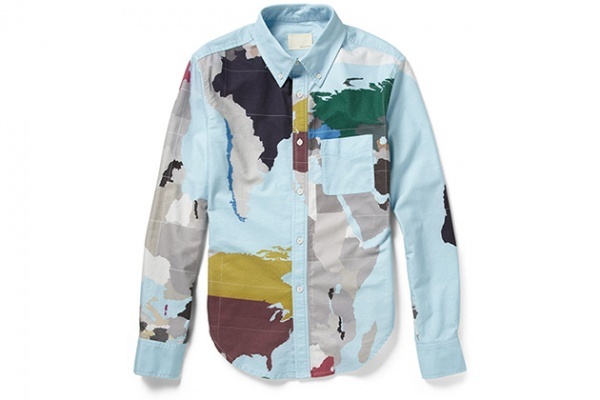 This entry was posted in Dress Shirts, Tops and tagged Band of Outsiders, Cotton, Cotton SHirt, Map Print, Mr. Porter, Shirt. Bookmark the permalink.